Beauty by Brueck Blog Am I Too Young for a Facelift? Patients interested in facelifts are typically in the 50 to 70 age range; however, occasionally there will be a younger patient that is interested in a facelift and their first question is always “Am I too young for a facelift?”. There are many factors that contribute to a patient’s candidacy for a facelift, which often varies by age, lifestyle, and habits. Visible facial aging is often the result of the eventual reduction in collagen production as we get older. Collagen is responsible for the firmness of the skin and as we age these connective proteins become weaker and less prevalent; therefore causing sagging and folds in the skin to form around the mouth, nose, and jowls. In addition to the gradual aging process, certain lifestyle factors can be to blame as well. Too much sun exposure can cause permanent damage to the skin resulting in unwanted pigmentation and wrinkling. This is because overexposure to UV rays penetrate the deeper layers of skin and over time the collagen bonds will weaken. Smoking can actually have a similar effect on the skin due to the chemicals and carcinogens in cigarettes. The carcinogens and chemicals in cigarettes break down collagen and interrupt with the collagen production process. What Would Make Someone Under 50 a Candidate? A patient under 50 may consider a facelift due to poor lifestyle choices in the past or other unique factors, such as dramatic weight loss. Those who have lost a substantial amount of weight over a swift period may experience fat loss that their skin was unable to keep up with. This means that a patient could be left with excess skin due to it stretching to a larger size previously which can exist in the face. 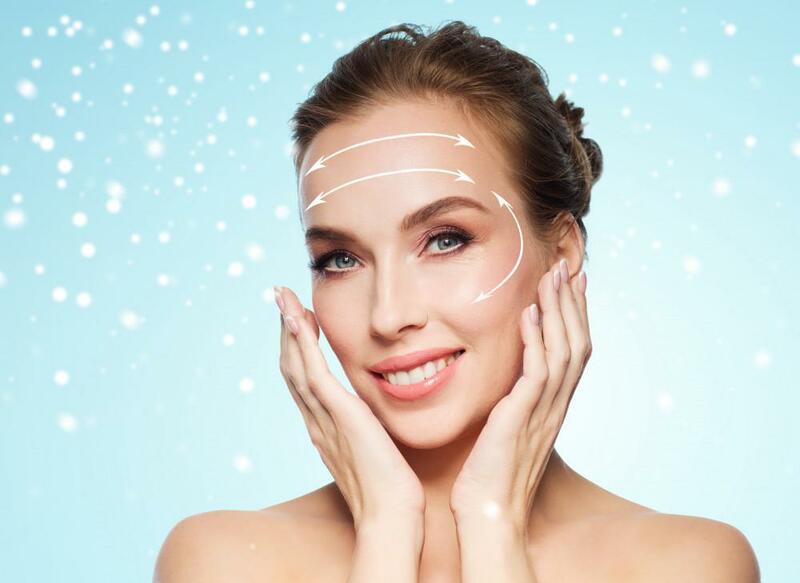 If you’re curious about facelifts but are unsure if you are a candidate or not, scheduling a consultation with Dr. Brueck is the best way to receive an honest evaluation. He will work with you to understand your concerns and find a customized solution to help you meet your aesthetic goals; whether that is surgery or something less invasive. If you are ready to feel confident about the way you look call our office today to schedule your consultation.